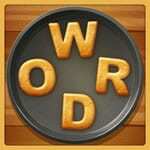 Word Cookies Parsley Answers - Full Game Latest Answers! Can you recheck please? Everything is updated now. I want some feedback.